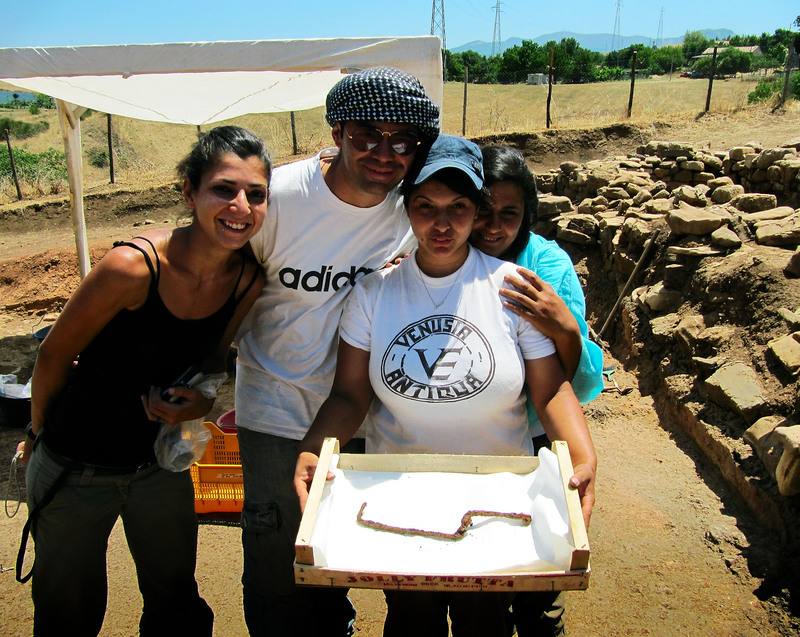 ﻿ About Us: tour guides and archaeologists. 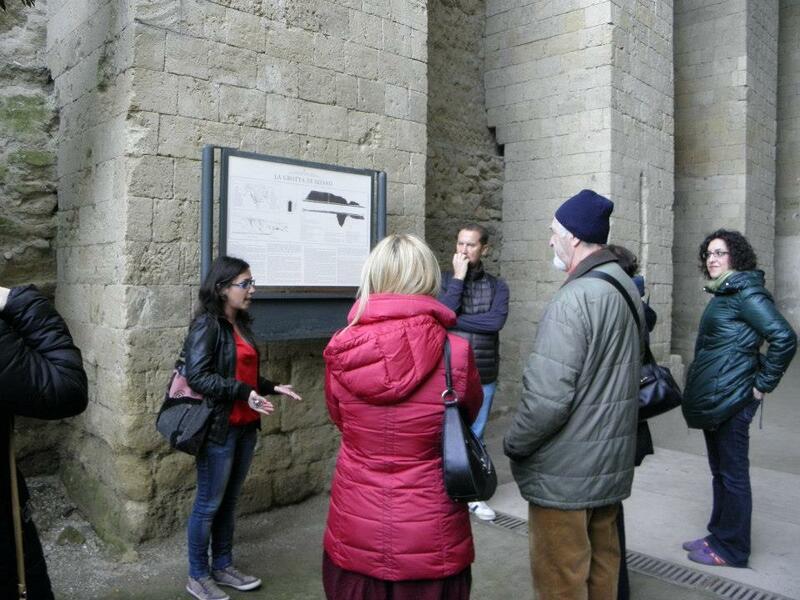 Our staff: professional, passionate tour guides and archaeologists. We dig you. 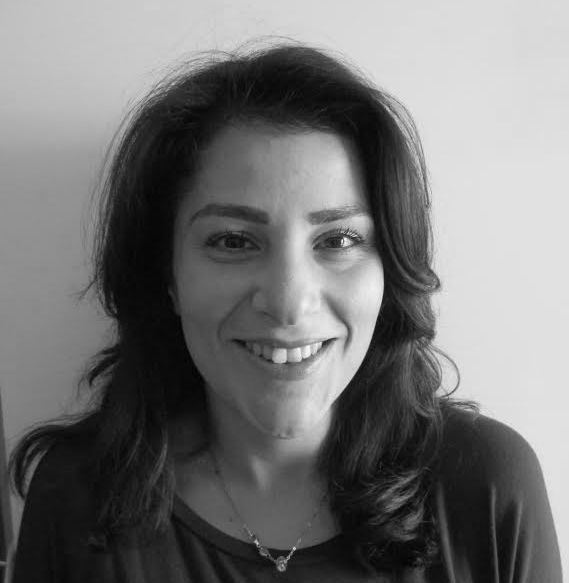 Specialized archaeologist (first degree, second degree, post-graduate Specialization School), authorized tour guide, founding member and part of the Steering Board of the Cultural Association MUV Matera (Virtual Museum of Collective Memory). I was born and raised in Matera. As for many boys and girls of my generation, the almost abandoned Sassi of 80’s and 90’s were a magical, mysterious world to explore and a beautiful place to be a kid. 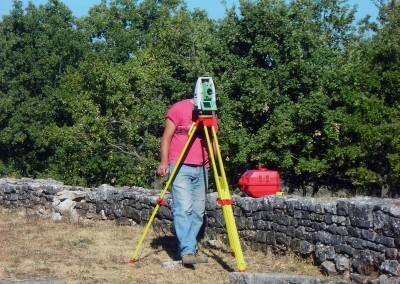 As an archaeologist, I committed myself in the ancient history of Lucania (the ancient Basilicata), from the cults of indigenous population to Landscapes Archaeology, changing study approach as much as possible. 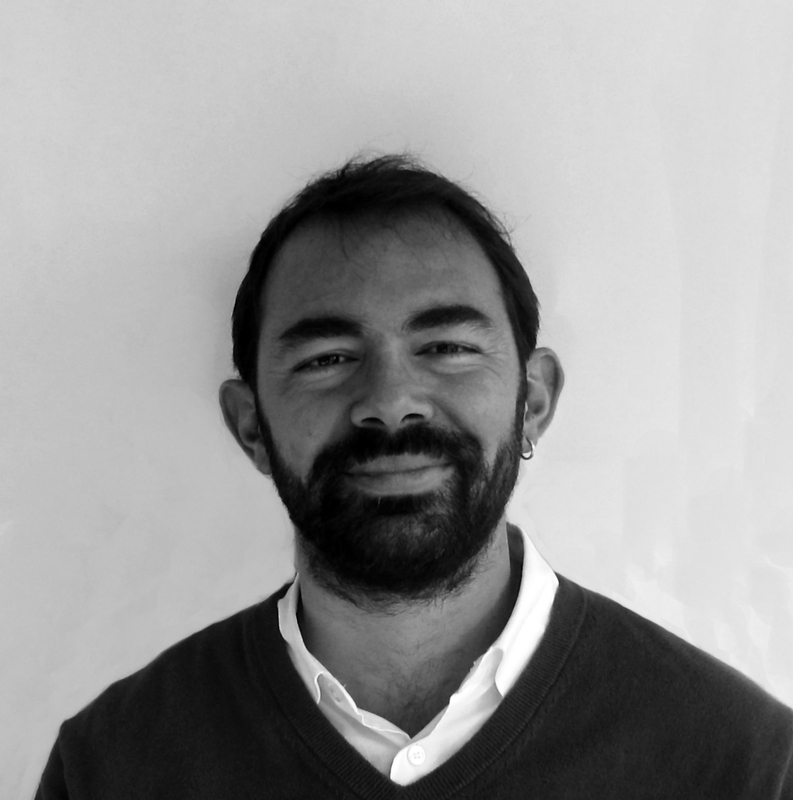 I enjoyed above all the analysys of votive terracottas (the result of which was published in 2011) and, lately, of satellites images, over an experimental thesis in cooperation with the Italian Space Agency, after some months at work in the Center of Space Geodesy of Matera. I’ve also been working on several archaeological digs as a professional, in Basilicata, Calabria, Marche, Campania and Sicily. the necessity to transmit knowledge and love for our cultural heritage to the people, in order to transform casual, unknowing users into enthusiasts guardians of the same heritage. Currently, I’m in charge of the archaeological excavations in the Sassi for the routes inside the I-DEA, a key project for Matera 2019. I’m also part of the scientific committee behind the Mathera cultural magazine. 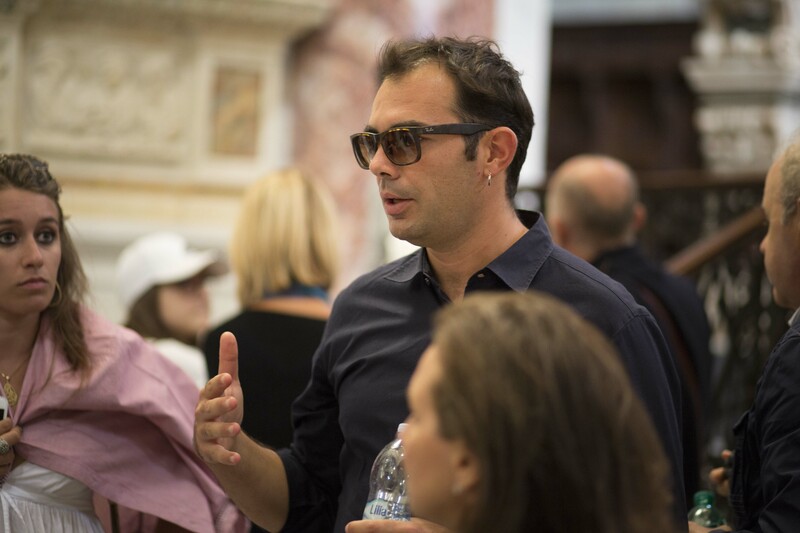 I’m a founder and president of the largest tour guide Syndicate Union, Confguide Matera. 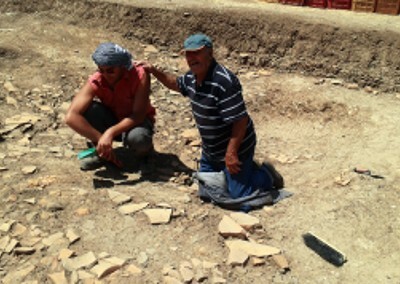 Born in Naples, my Phlegrean blood made me hear the call of Archaeology since I was a baby. A call that led me, in the end, to the beautiful and ancient Matera, where I attended the Post Graduate School of Specialization in Archaeology. Always keeping my roots deep in the blue Neapolitan sea, where hidden and forgotten wonders are reflected, I draw routes to their discovery, sure that beauty and knowledge will save us. The practice of discovering is the foundation for everyone’s curiosity. When you start feeding on something new, you can’t stop. And there’s something magic about it. 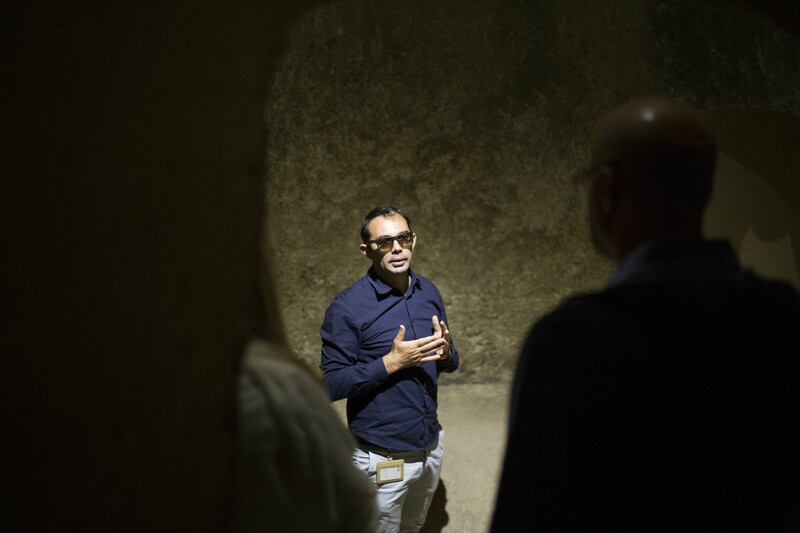 That’s the reason why sicne I became a professional tour guide in 2011, I made many of my customers hopelessly addicted to discovery of ancient places and stories. Being from Lucania, I immediatly understood the importance and luck to live in such a rare, charming region. Together we could appreciate a lot of archaeological, natural, architectural and artistic sites. My mission is to show you the Lucania Felix from different points of view. We’re going to dive into our mountains, deep among the vineyards of Vulture, between Melfi and the Lakes of Monticchio, from the Dolomiti Lucane to the ancient village of Vaglio di Basilicata or Potenza. The high heart of Lucania is an amazing rollercoster of emotions: by the end of the trip you can’t wait to start over. 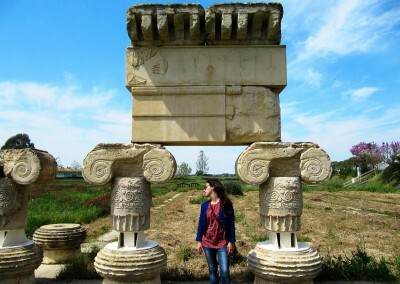 Besides being an authorized tour guide, I’m a specialized archaeologist, with experience both on excavation sites and study of archaeological records. In posa con il trofeo, dopo la battaglia dello “strazzo del carro”. 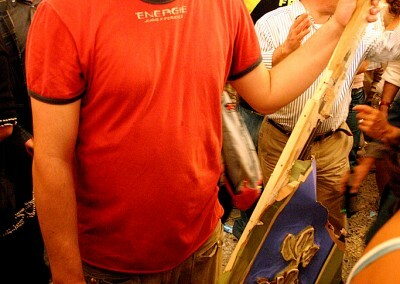 Posing with the spoils of war, after the battle. 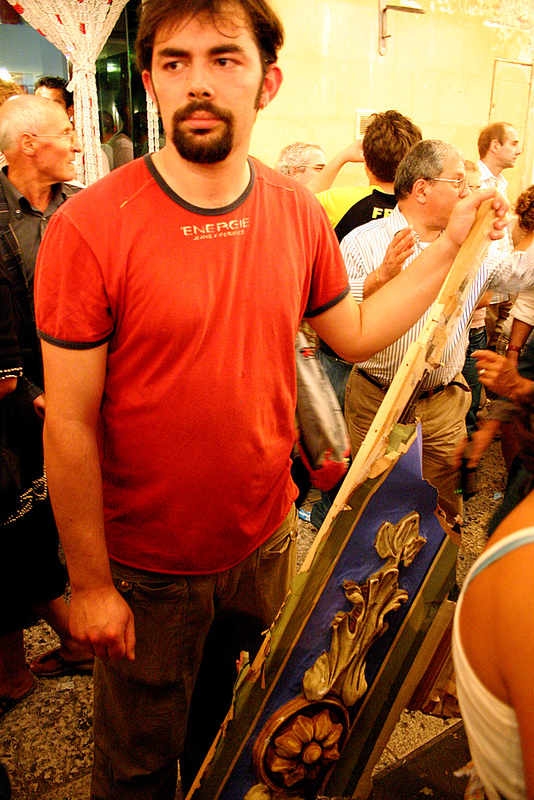 Rossano di Vaglio (PZ), 2007. Alle prese con il rilievo del santuario lucano della dea Mefite (IV sec. a.C. – II sec. d.C.) Surveying the Lucanian Sanctuary of Mephitis (IV century B.C. – II century A.D.). La squadra dell’Ambiente 2 (del quale ero il responsabile), durante lo scavo dell'”anaktoron”, un palazzo della tarda Età del Ferro, dopo la scoperta di una c.d. “chiave di tempio”. 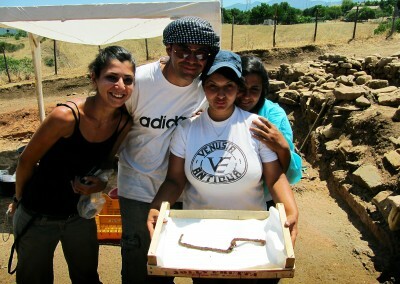 The “Ambiente II” team (of which I was in charge) on the excavation of the “anaktoron”, a palace of the Late Iron Age, after the discovering of a “temple key”. “Ccà ci sta ‘na cosa bbona”! Torre di Satriano (PZ). Mr. Carlo Greco, owner of the field, hopes in another rich finding. 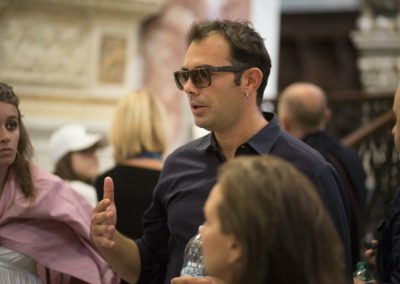 Nella Cattedrale di Matera (foto G. Manzi). 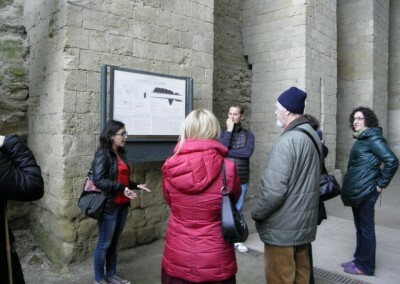 Visita agli Ipogei di San Giorgio (foto G. Manzi). 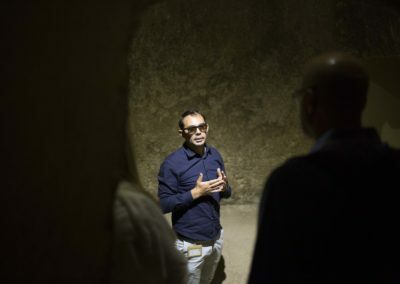 Visita alla Grotta di Seiano. Santuario di Apollo Lykaios, il tempio ionico. Ricostruzione del giardino della Villa del Pausilypon.